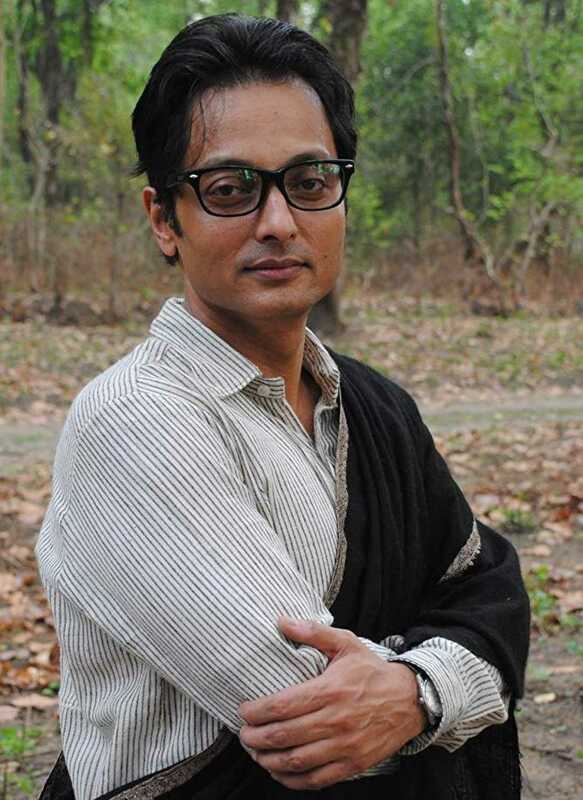 Do you look like Sujoy Ghosh? Hollywood film Captain Marvel collected Rs14.25 crore nett. Total Dhamaal, produced by Fox Star Studios, made Rs12 crore nett in its third week. Buoyed by largely positive reviews and a strong word-of-mouth, Badla did extremely well over the weekend, collecting Rs8.25 crore nett and Rs9.50 crore nett. I declare that I wish to represent "Sujoy Ghosh"